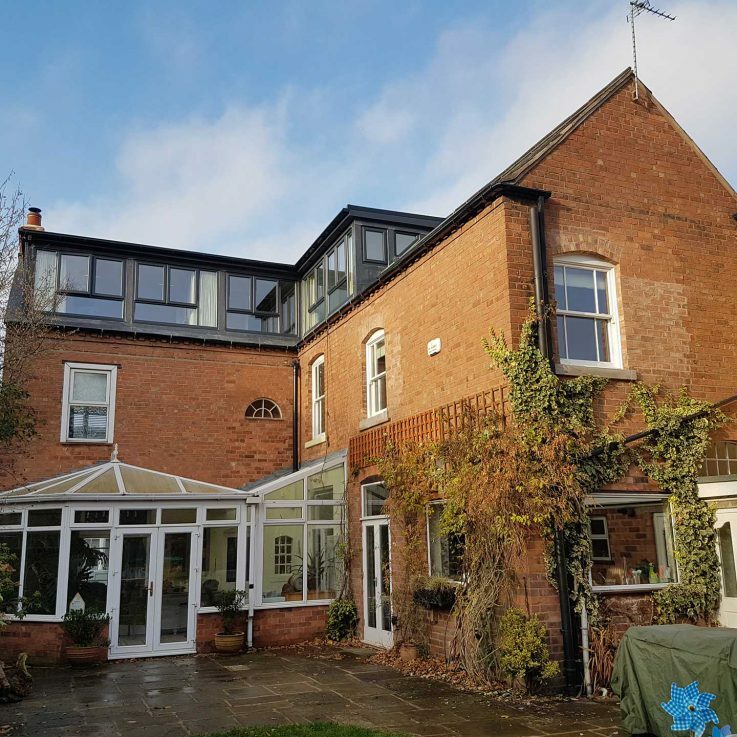 Based in Worcestershire, Mar2Build offer homeowners from Birmingham to Cheltenham a superior standard of loft conversions, extensions and general domestic building services. 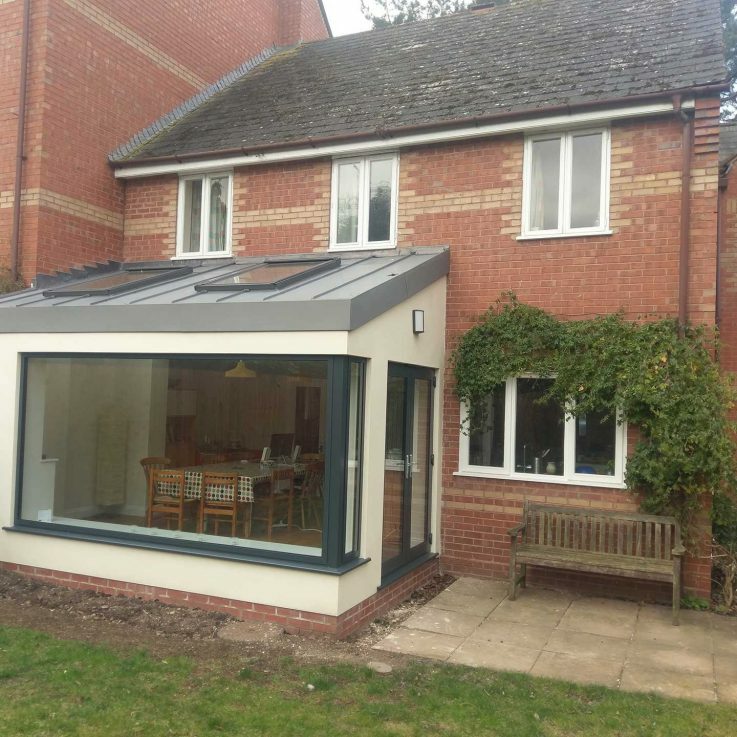 With over 30 years of experience, Mar2Build, having derived from an amalgamation of MDG Refurbishment and MRC Building and Refurbishment, have built a reputation for quality workmanship and customer service throughout Herefordshire, Worcestershire and Gloucestershire. On average, over 30% of the space in your home is in the loft; that is a lot of space to convert into useful living space. 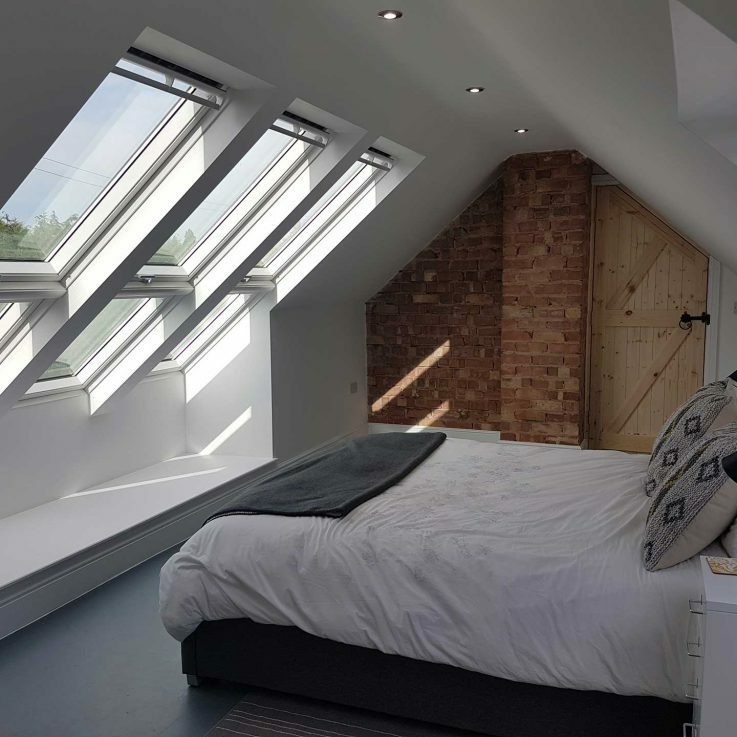 Creating extra bedrooms, bathrooms, playrooms, home offices and en suite bathrooms there really are a huge range of things you can do with extra space in your attic. 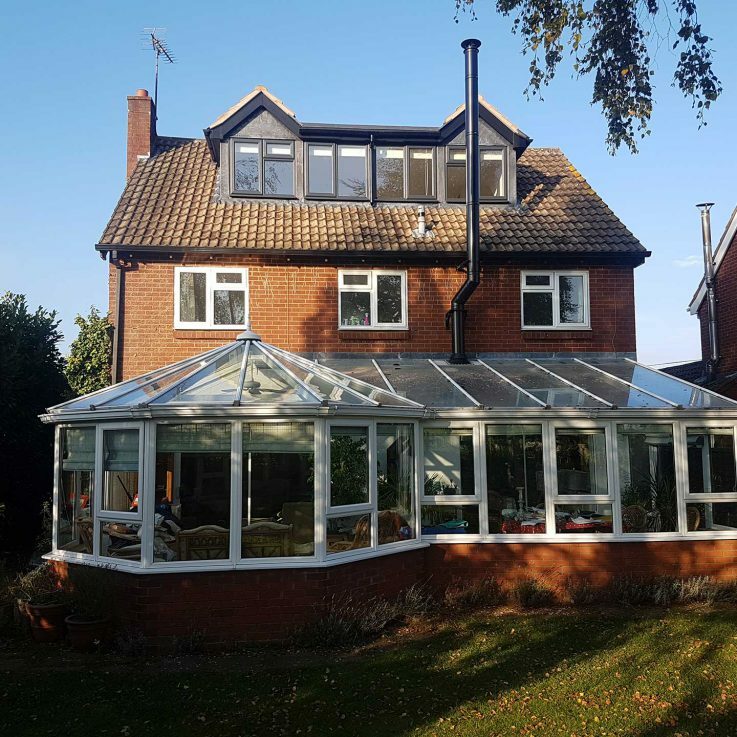 We can arrange a no obligation survey and quotation with one of our friendly team. © 2019 Mar2Build. Designed by Worcester Web Studio.